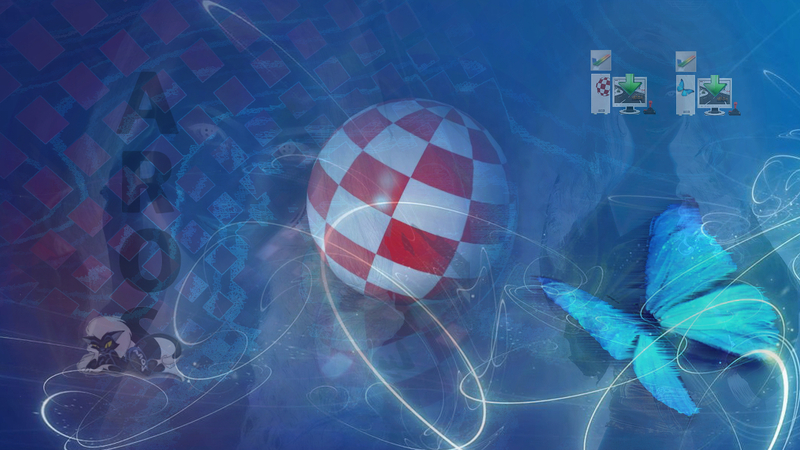 Introducing the Retro Ready Commodore Amiga store. The owner and he is known to be a dedicated Amiga user. The store location is in United Kingdom, and the prices seems to be quite reasonable too. We love retro and only stock high quality products. Our main focus is on Commodore and Amiga machines although you will come across items for other systems too. This is more than a shop. We know our products inside out and have over a decade of experience in supporting them. Whether you want to add storage, networking capability or replacement parts, we are reliable and eager. We genuinely love to see people using their machines. If a replacement or upgrade makes that possible for you we would love to make that happen for you. If you enhance a machine with one of our items, please get in touch to show and tell us about your experience. 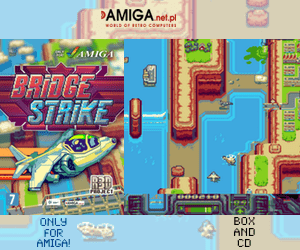 With more Amiga stores on-line, there will be more competition which is something that the Amiga market needs. On my first glimpse of their store. 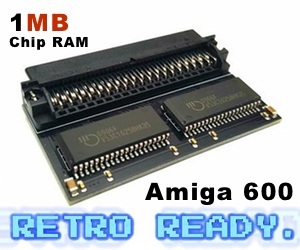 It seems to me as if Retro Ready is focusing on PCMCIA addons, and I also see Rastport Amiga products in the store too, which Amitopia have written about many times as seen here. But where is Retro Ready located? That is a question I ask myself when I visited the site. 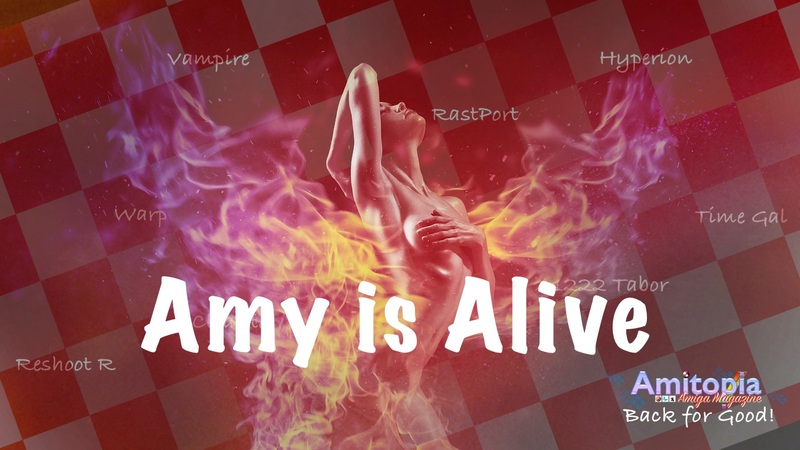 This should be much more clear on the frontpage of the site. There is a address on the Terms page, but that information should be given on the frontpage or in under the Contact Us page When starting up a new store, this info should be mandatory and easy to find.